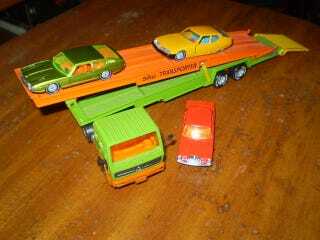 Just a teaser photo for my swap meet score with my 3 only 70s era Sikus I have quite a few newer Sikus but was going with the 70s era theme, will post more photos in the next few days Yours in all small scale accepted in diecast Dave H NZ. Better Late than never Siku Sunday. Couple of older Treasure hunts.